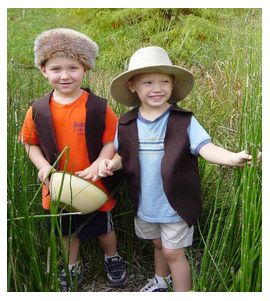 Green Ribbon Schools has launched the Greenprint Challenge for the 2012-2013 school year. The Greenprint Challenge encourages your school to develop and publish a plan or “Greenprint” for earning the Green Ribbon Schools award each year. Your plan should address your school’s current year’s goals, actions, projects and a schedule for completing each project/goal. With a $50 gift card on the line this year, you will want to make sure you upload your completed Greenprint by the November 1, 2012 deadline. You can find all the info on the Greenprint Challenge here. Need some inspiration? View some of the best Greenprints from last year. 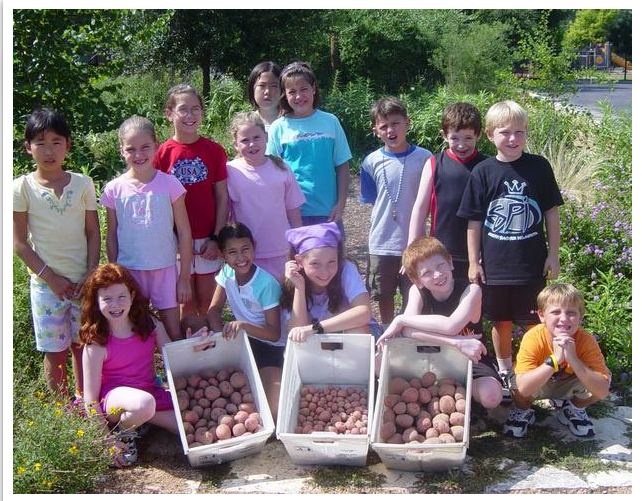 Redeemer Lutheran, a Green Ribbon School, was featured in the Austin American Statesman on Friday August 17th, for their exemplary work they have done in creating and sustaining their school garden. Read the full article in The Austin American Statesman and stop over to GreenRibbonSchools.org to view their Meals on Wheels Garden and their “Land Down Under” Nature Classroom. 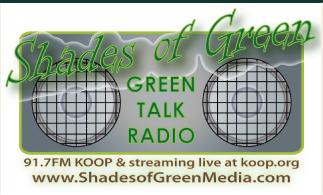 Shades of Green focused on Eco Education for the August 9th radio show, and invited Green Ribbon Schools‘ Executive director Steve Amos, to be part of the conversation. Check out a great photo of Steve with the other featured guests, Davida and Albert Clary from Eco Kids, and the Shades of Green staff on the Shades of Green website. Listen to the podcast of the August 9th radio show here. “Austin Brightly fought back “fast foodies” and won the “Vege-War” to take first place in this year’s Healthivore Video Game Contest.